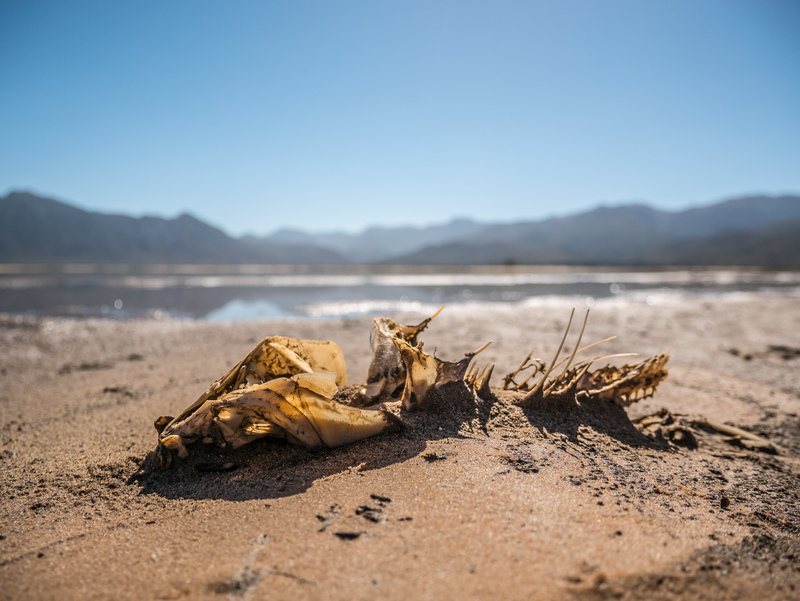 How vulnerable are fynbos fish to climate change? The Western Cape at the south-western tip of Africa is a global hotspot for biological diversity. Although best known for its diverse and unique vegetation, the 'Fynbos', less well known is that the rivers flowing through the Fynbos also support an unusually high number of unique aquatic species. 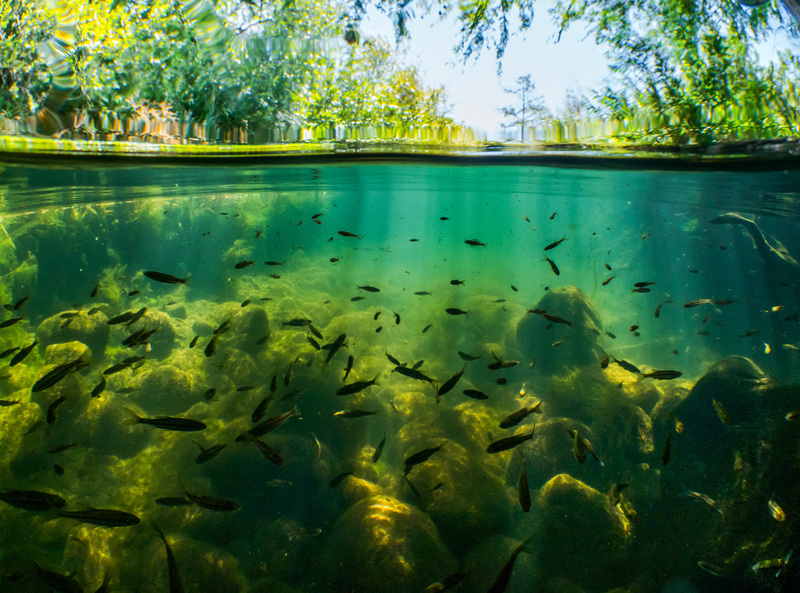 In particular, the freshwater fishes living in our Fynbos rivers are typically found nowhere else on the planet – 20 of the 23 known species are endemic to the Fynbos region! While it is important to celebrate these unique and charismatic fishes, biologists are growing increasingly concerned about the perilous state of many species; at present 14 of the 20 Western Cape endemics are listed as either Vulnerable, Endangered or Critically Endangered in the IUCN Red Data Book! Factors responsible for these high threat rate include impacts of invasive animals and plants, and declines in habitat quality and quantity resulting from human impacts stemming from agriculture and urbanisation. More recently global climate change has been earmarked as an additional threat that could compound other impacts one these fishes and potentially drive already fragile populations off the map. 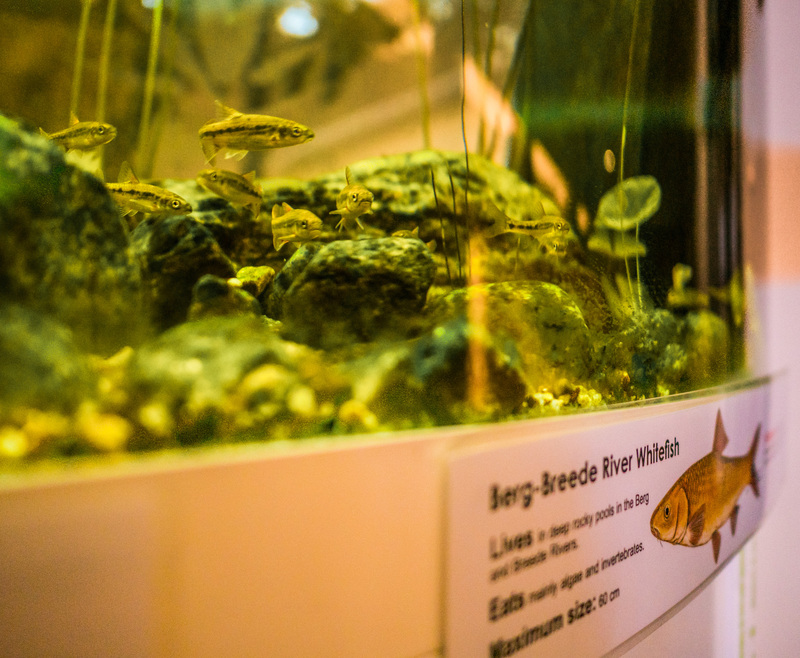 However, climate change impacts on our fynbos fishes had not been studied, until recently. A recent paper published in the Journal Aquatic Conservation: Marine and Freshwater Ecosystems led by FRC researchers Dr Jeremy Shelton and Dr Helen Dallas, and in collaboration with researchers from SAIAB, CapeNature and Stellenbosch University undertook a vulnerability assessment to determine how the added threat of climate change might alter the conservation status of these already-stressed fishes. 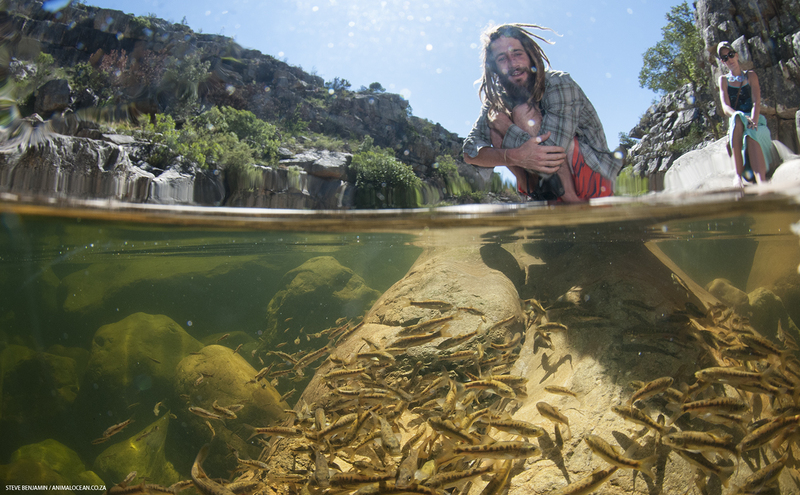 An approach developed by Peter Moyle (University of California Davis) for assessing stream fish vulnerability in US streams was adapted for use in South Africa, and applied to 20 native and 17 non-native freshwater fishes in the Western Cape. 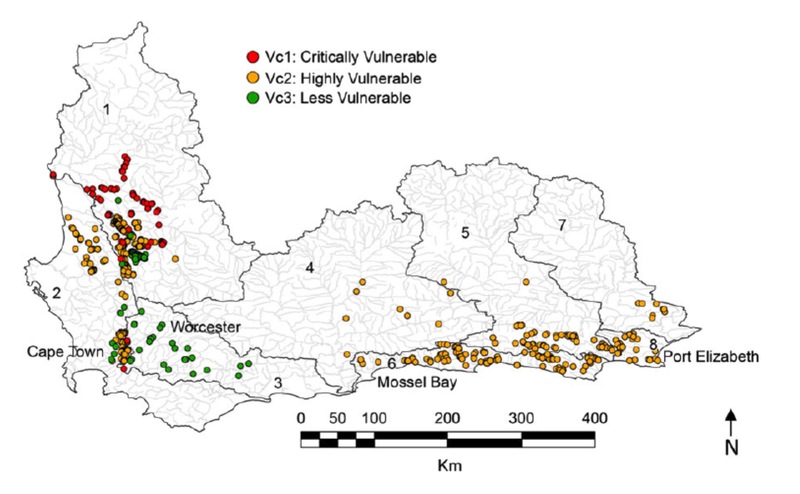 The analyses, which draw on expert opinion where empirical data are lacking, show (1) that native species were generally more sensitive to increased temperature and decreased rainfall (predicted for the Western Cape under climate change) than were non‐native species under climate change scenarios, (2) that climate change impacts are expected to increase the vulnerability of most native, and some non‐native, species, and (3) that vulnerability hotspots requiring urgent conservation attention occur in the Olifants‐Doring, upper Berg and upper Breede River catchments in the south west of the region. 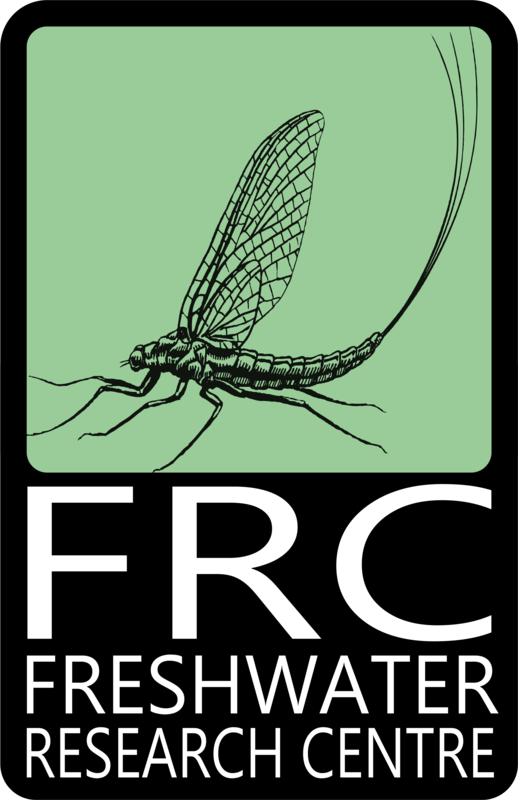 In addition to providing guidance for prioritizing management interventions, this study highlights the need for reliable data on the biology and distribution of many CFE freshwater fishes, and argues that identification of priority rivers for protection should be based on multiple sources of data including expert opinion, field data and modelled data. This research was funded by the Water Research Commission and the Table Mountain Fund.